One of the most empowering and inspiring speeches I've ever heard in my lifetime. I especially like how he constantly refers to Michelle Obama as his ultimate better half, and how he always acknowledges his mother's priceless influence upon him, which enabled him to bring out the best in himself--ensuing him to embody the ultimate manifestation of The American Dream. Way to connect the dots Mr. Obama! 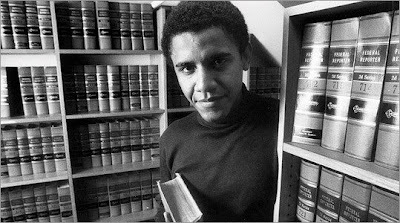 Apparently, Obama was most interested in the philosophies of Friedrich Nietzsche, Sigmund Freud, and Jean-Paul Sartre while he was studying Political Thought in college.